Chrome Balloons are made with a breakthrough technology giving a sleek, metallic shine for a new visual experience. 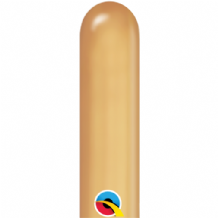 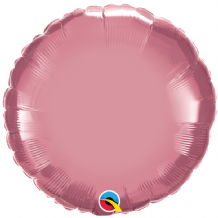 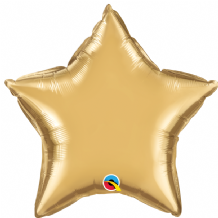 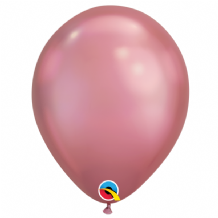 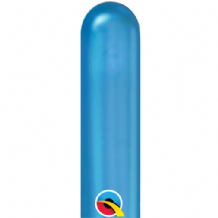 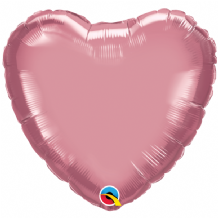 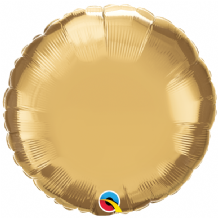 Chrome Balloons at wholesale prices for 11 Inch latex, 260Q ​​Balloons and new Chrome Microfoil Balloons. 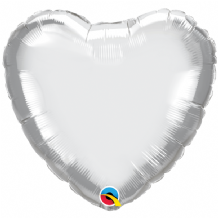 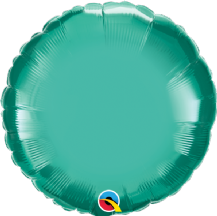 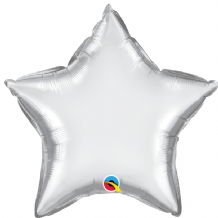 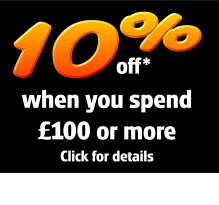 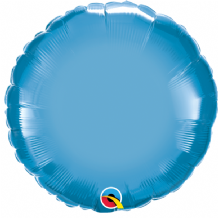 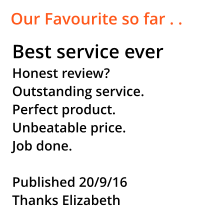 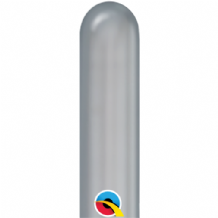 Qualatex Chrome Balloons add extra shine and glamour to weddings, anniversaries & any special occasion.